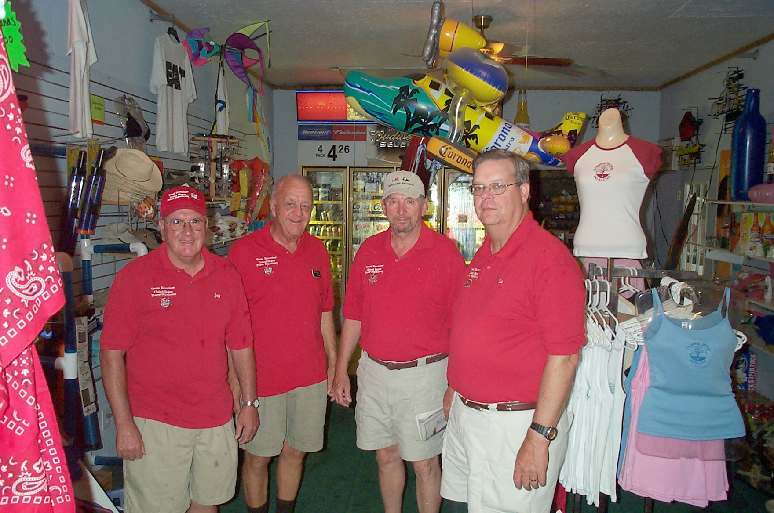 USCG Auxiliary turned to the United States Power Squadrons as a logical partner. 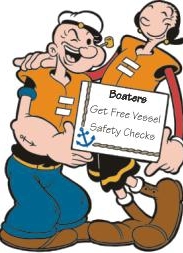 United States Coast Guard Auxiliary (USCGAUX) to participate in the Vessel Safety Check Program (VSCP). the United States Power Squadrons. Our squadron has been actively involved with this program since it's inception. provided at the bottom of this page. 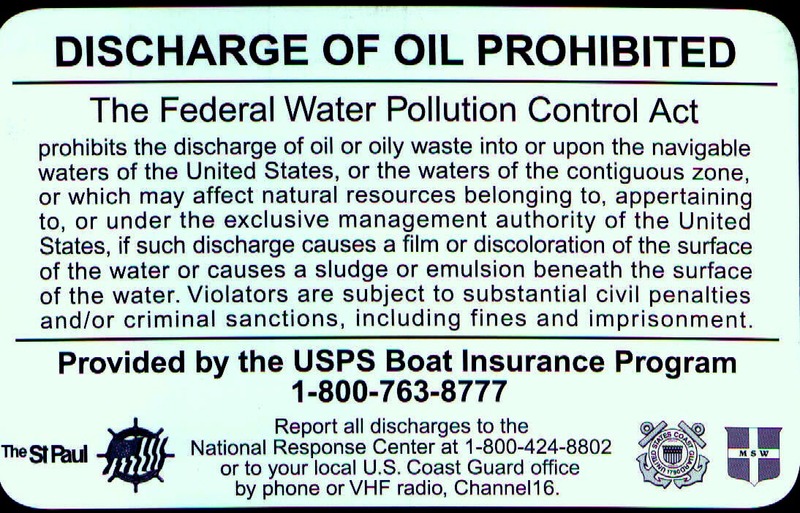 You may take a virtual VSC at your leisure to determine if your vessel is in compliance. 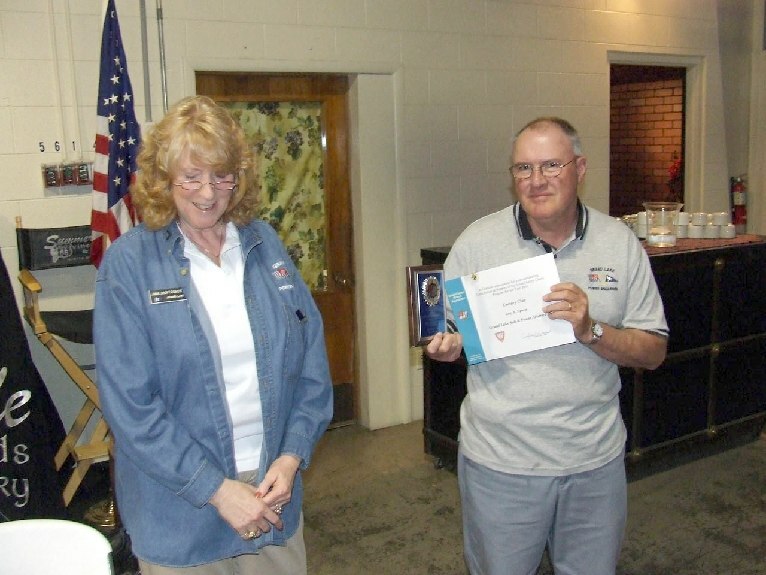 Commander Jane Montgomery, AP (l) presents the Century Award to 1st/L Jay Spicer (r) at the April 2009 GLSPS dinner meeting. 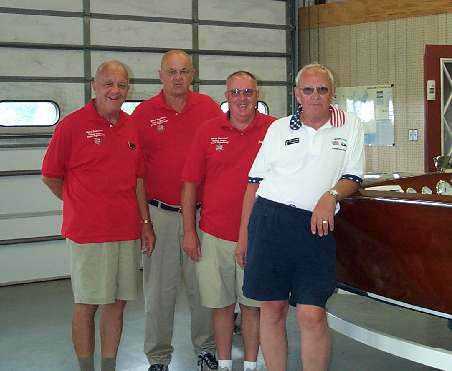 This award recognizes Jay's efforts in 2008 of inspecting over 100 boats. The Century Award is a national USPS award. Jay was awarded the Century Award for 2009 at the USPS Annual meeting in Orlando. 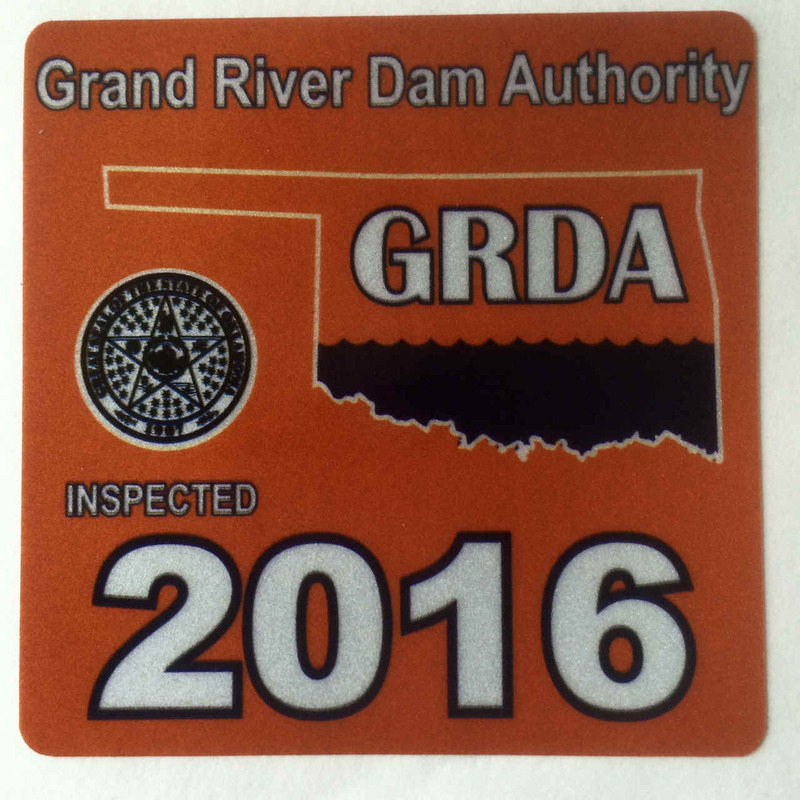 Based on our experience from the past three years changes may be made in 2016 concerning when and which marinas we will visit. 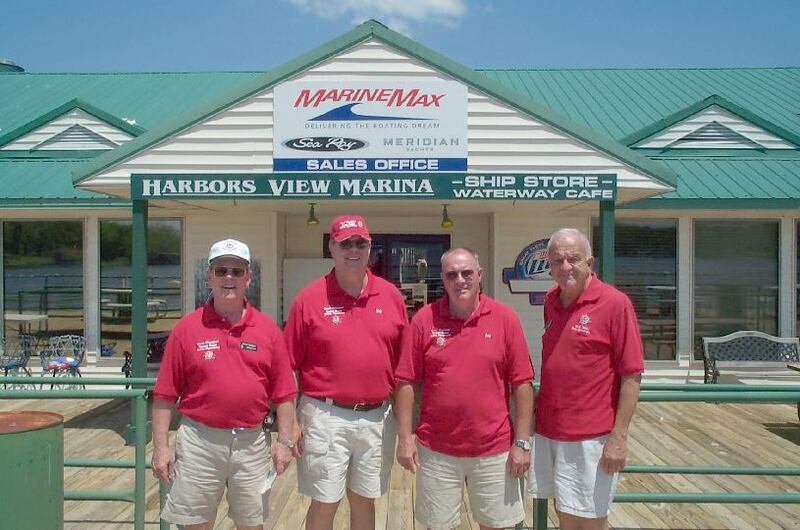 Watch this page for those marinas and dates when they'll be visited. Due to the bad weather this was the most productive thing we could do. when you have your vessel examined.